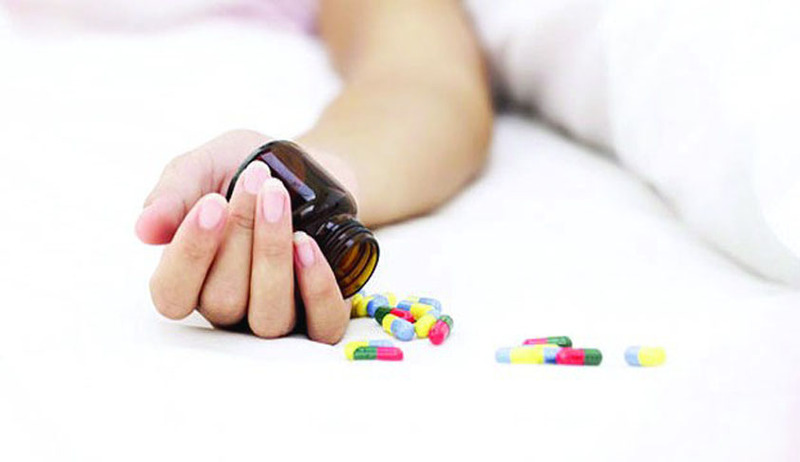 The Law Commission of India, in its 210th Report: “Humanization and Decriminalization of Attempt to Suicide” had recommended that Section 309 (attempt to commit suicide) of IPC needs to be effaced from the statute book. A draft formulation is presently under examination in the Ministry. ‘Public Health’ and ‘Public Order’ are State subjects. However, the Government of India attaches high importance in the matter and has approved implementation of the District Mental Health Programme in some of the districts of the country with added components of suicide prevention services, work place stress management, life skills training and counselling in schools and colleges. Further, ‘Public Order’ and ‘ Police’ being State subjects as per provisions of the Constitution of India, the responsibilities of maintaining law and order, registration and prosecution of crimes rests primarily with the respective State Governments/ Union Territory Administrations. This was stated by the Minister of State for Home Affairs, Shri Haribhai Parathibhai Chaudhary in written reply to a question by Dr. K. Keshava Rao in the Rajya Sabha today.